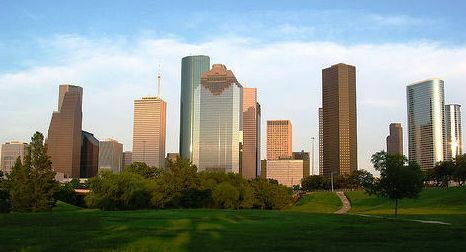 HOUSTON’S COURIER offers your company a more efficient and timely courier service. We present a level of professionalism that unites friendly and fast service at competitive rates. We go the extra mile to deliver the highest level of service. Our drivers not only act as professionals, but deliver the service your business is known for. 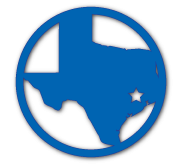 HOUSTON’S COURIER, has been growing strong since 1997. Houston is our home. With 20years of operation, our staff is well trained to assist with all same day courier needs. Owned and operated by two solid delivery professionals with over forty years combined experience, we are committed to providing courteous, safe and reliable delivery services. Our goal is excellent service at a fair price. When working with HOUSTON’S COURIER, you are confident that your packages are delivered on time. Our experienced and dedicated staff knows what it takes to provide prompt and worry free service. HOUSTON’S COURIER works to exceed our customer’s expectations in every way possible.